WONDERWIRE DESIGN - Our unique Wonderwire designs feature a cushioned comfort band that prevents the wire from ever touching your body. Goodbye, wire poke! 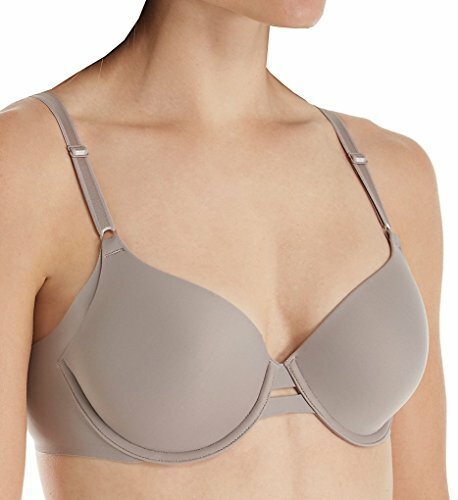 FRONT CLOSE - Easy on, easy off front close clasp adds an elegant design detail and unmatched convenience. MAXIMUM COMFORT - Wide, cushioned, adjustable straps provide extreme comfort and reduce back and shoulder strain. 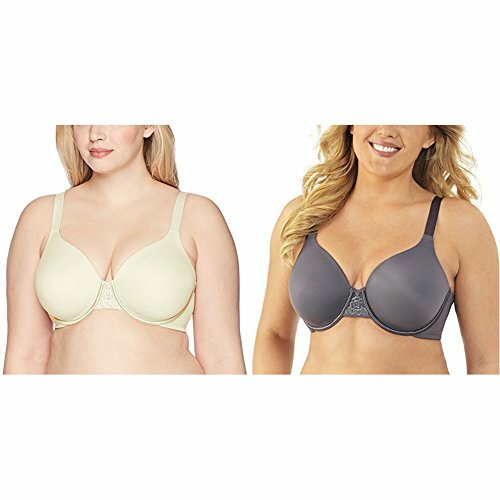 SHAPE ENHANCERS - Side smoothing panels provide extra support and create a flattering silhouette.